Two books focused on the aftermath of 20th century wars are winners of the 2016 Dayton Literary Peace Prize. The nonfiction winner is “Nagasaki: Life After Nuclear War,” Susan Southard’s examination of the enduring impact of the U.S. use of the atomic bomb on the Japanese city in World War II. 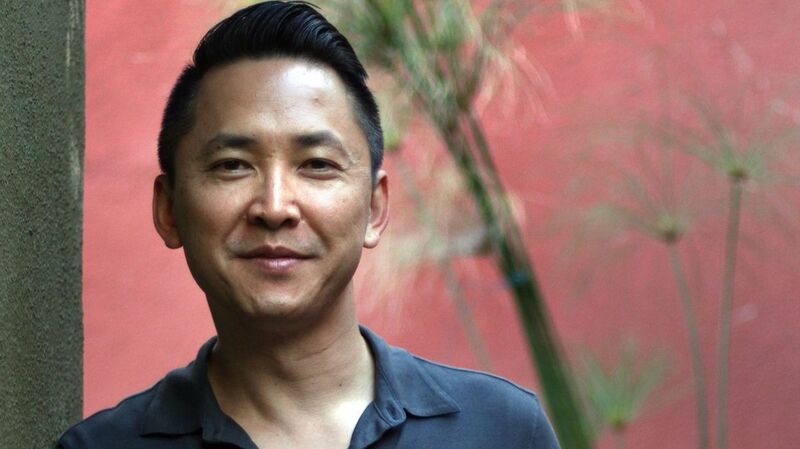 Viet Thanh Nguyen won for fiction with “The Sympathizer,” featuring a double agent in the Vietnam War aftermath. Coverage included Associated Press, The Guardian, Bustle, Publishers Weekly, Adweek Galley Cat, Book Riot, American Libraries Magazine, and BookWeb.